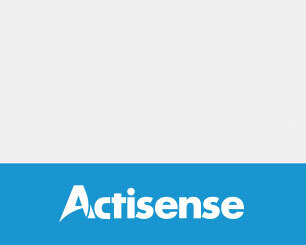 Acitsense is an Award winning NMEA specialist. 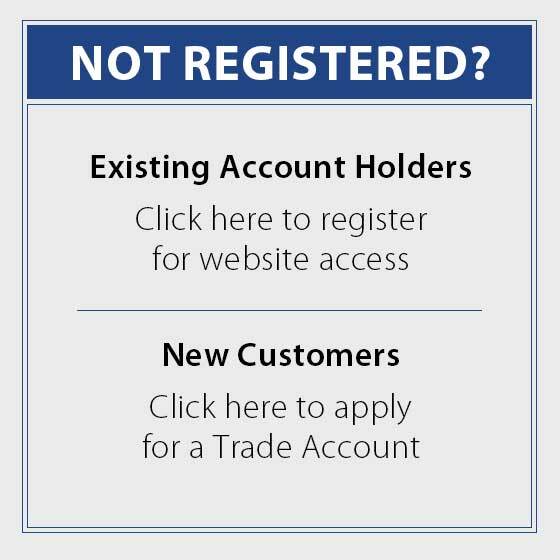 Formed in 1997 by Phil Whitehurst who recognised there was a need for innovative and reliable marine electronic equipment. 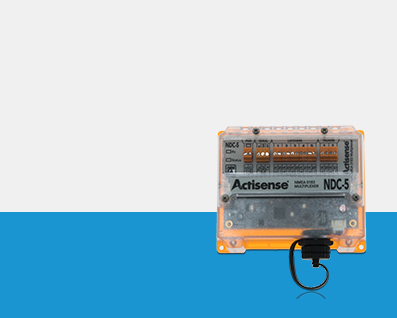 Actisense is now a market leader in manufacturing intelligent marine electronic products. 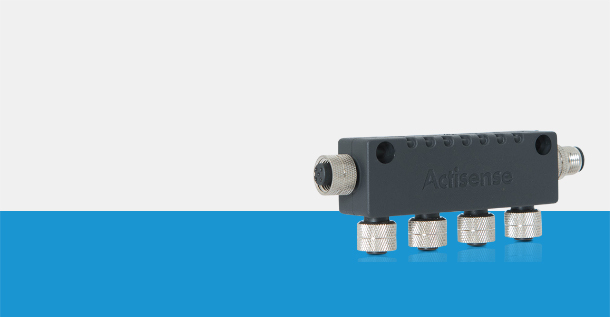 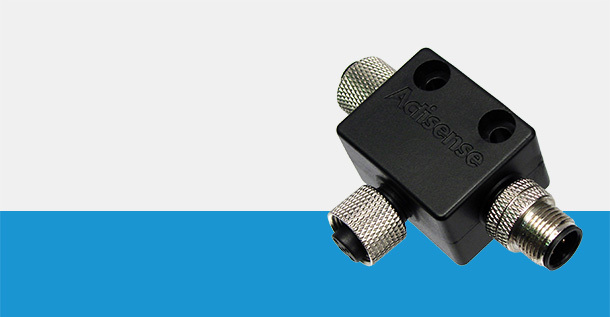 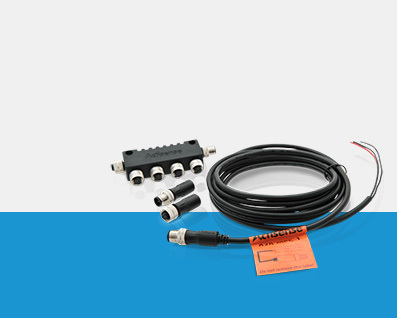 Actisense's advanced working knowledge and understanding of the NMEA standards has enabled them to hone and perfect their NMEA 0183 and NMEA 2000 product designs.